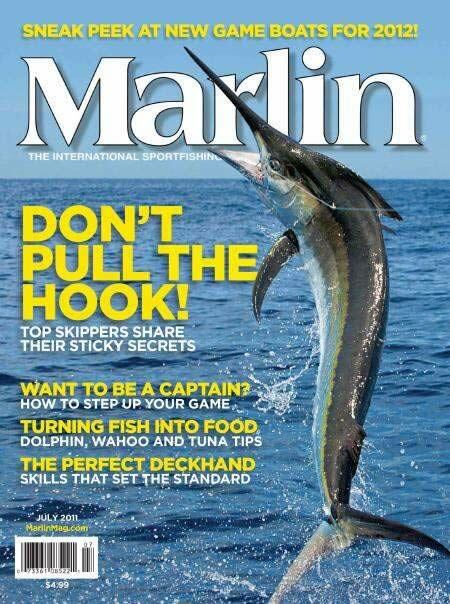 Dedicated to the sport of Marlin (and bill) fishing, Marlin magazine covers a lot of ground on the subject. Standard sections in this mag discuss the best places to go fishing internationally and tournaments centered around billfishing. The newest boat models are reviewed, examined and discussed in detail. Engines, of all types, are reviewed and maintenance items for these are examined. If you want to know who the influential people in the sport are – you'll find it in here. Plus they give you the inside scoop on electronics, fishing accessories and equipment. Technical expertise from successful boat crews are shared on a regular basis. This is considered to be one of the most popular game fishing magazines. With a large and dedicated international following, they have been in business for over 17 years. 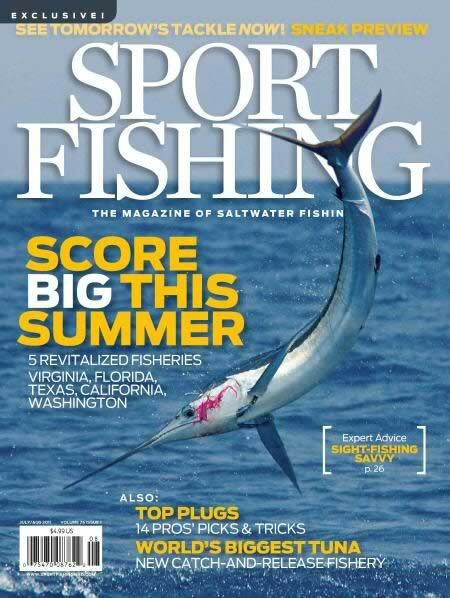 Offshore fishermen rely on Marlin magazine to keep them up to date on the latest techniques and destinations. Tournament competitors look to them for strategies and preparation advice. If you're a serious sport fisherman or into big game fishing, this magazine is a must have!